Our laminate wood flooring product lines include Krono, Pergo,Rosetta and Armstrong among others. 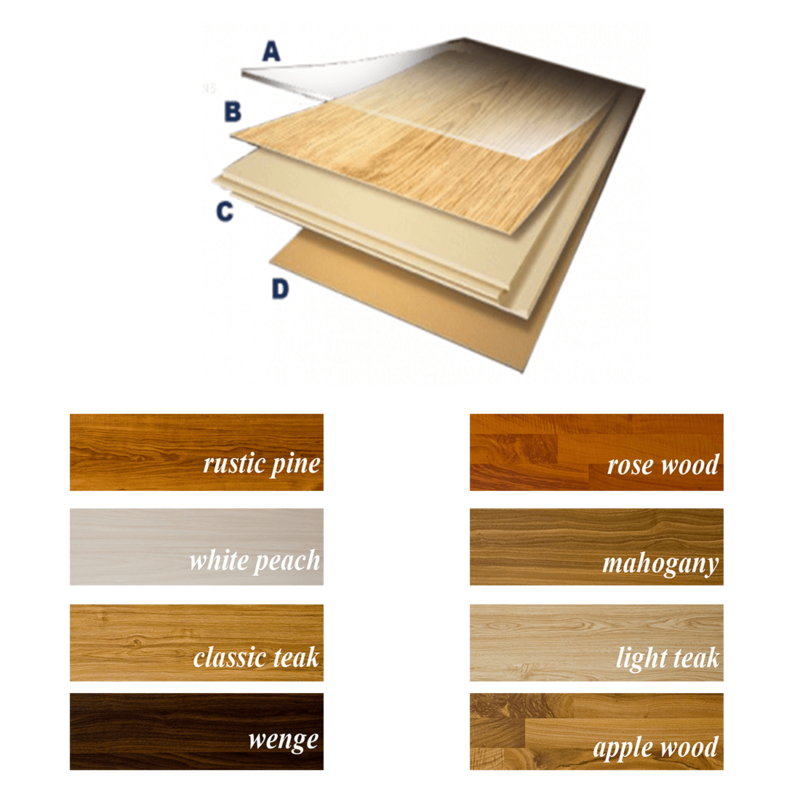 These are the best manufacturers for laminate wood flooring, creating a high-pressure laminate flooring that is durable, easy to maintain and visually pleasing. With great warranties and product lines, we can help create the perfect commercial flooring project for your company. Each laminate wood flooring manufacturer we carry has been specifically engineered to withstand the wear and tear exposed in commercial environments. Strong, sophisticated and simple to install - We set the benchmark for commercial laminate wood flooring and installation for any needed application. Contact us today to request a laminate flooring price or free sample. We can help with your flooring needs for any size budget and project.Our experience with laminate flooring helps to ensure successful installations and has raises our customer satisfaction to the highest level.